Due to high demand we can complete your M.O.T. by appointment only. 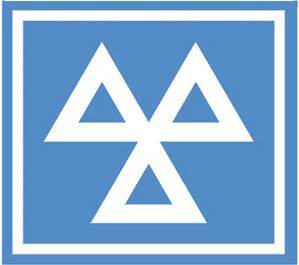 Please phone Alex on 01752 708551 to arrange your test.